Celebrate your special day at Toledo, Spain with our inclusive package! 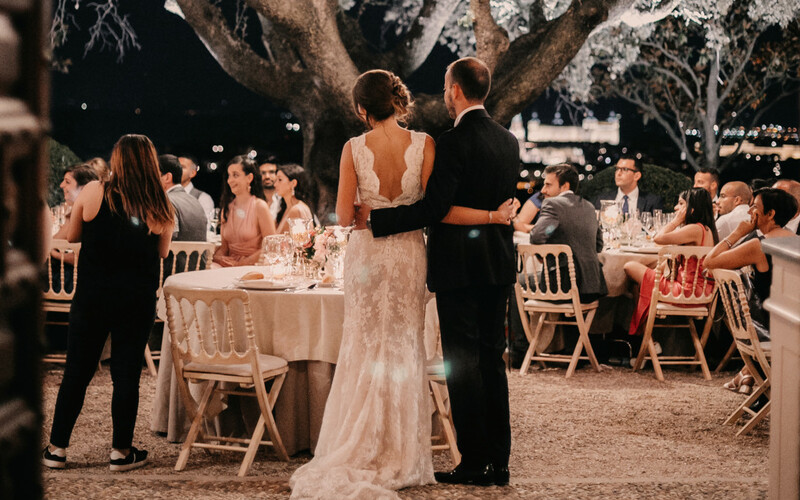 To bring your family and friends to Toledo, Spain to celebrate you special day has never been easier! Our late availability offer gives you everything you need for a successful destination wedding! You don’t have to look for outside vendors because we have everything you need in this package. Late availability offer: 249 euros per person! 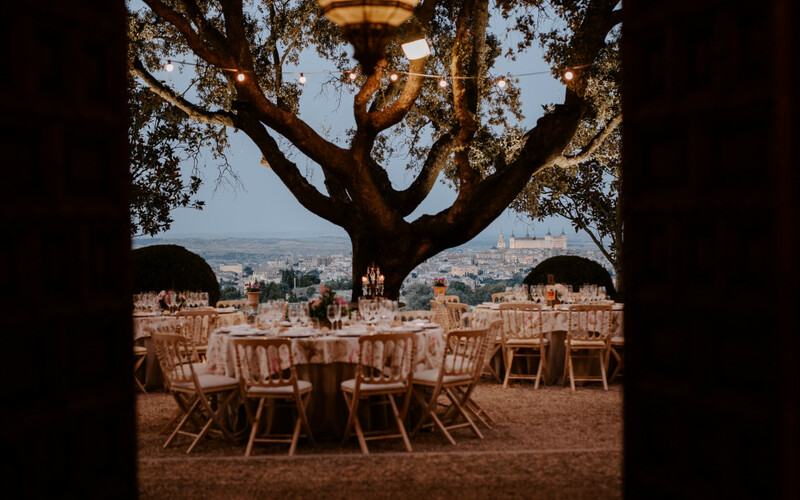 Overlooking the beautiful and historic city of Toledo, Spain, El Cigarral de las Mercedes is the perfect location for your next gathering. 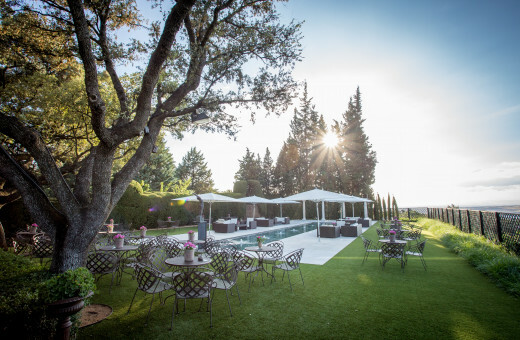 At our estate, you will have access to 17 lovely boutique hotel rooms and 4 exquisite villas that all have their own unique design and sophistication. Each element of the hotel has been designed with the comfort of the guests in mind.